Smartbox by Google is Tomorrow's Mailbox, Today! Smartbox by Google is Tomorrow’s Mailbox, Today! Plenty of “news” releases flying around today. Here’s one of my favorites from Google I thought I’d share. According to Google, the service isn’t yet available however you can request to be added to the waiting list. Interesting, looks like Google might actually be opening up Inbox by Gmail also until 4/2 so shoot them an email if you’re not yet signed up. Smartbox is currently in field trial—stuck in the ground, in a field—for Inbox by Gmail customers. 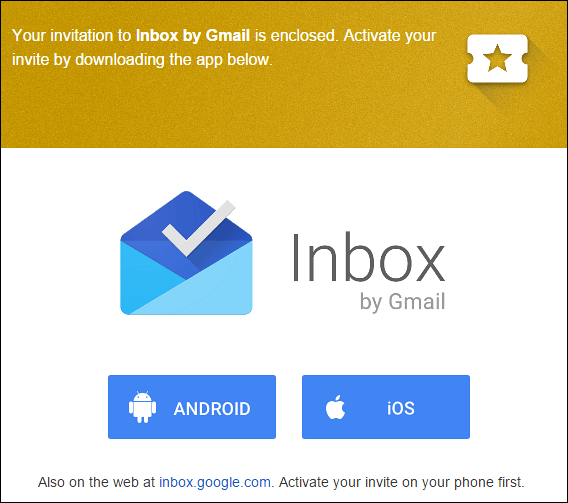 If you’re not yet using Inbox, simply email inbox@google.com anytime before April 2 to be invited, and to reserve your spot on the Smartbox waitlist. Do you have a favorite “news” event today? Drop it in the comments and share it with the gPost community. If the video were a little shorter on cleverness and longer on specifics, I might be interested. As it is, I think I’ll keep using my gmail account and wait to see what others say about their experience with the new service before signing up for the waiting list.